Orthodoxy and Heterodoxy is on sale for 20% off from Ancient Faith Publishing until Labor Day. If you’ve been waiting to pick it up, this is a great time to get a copy either for yourself or someone you love. Thanks for looking! It’s been a while since we did a photo humor post, so we thought you might like these “celebrity endorsements” for Orthodoxy and Heterodoxy. Thanks to our own Gabe Martini for his talents! 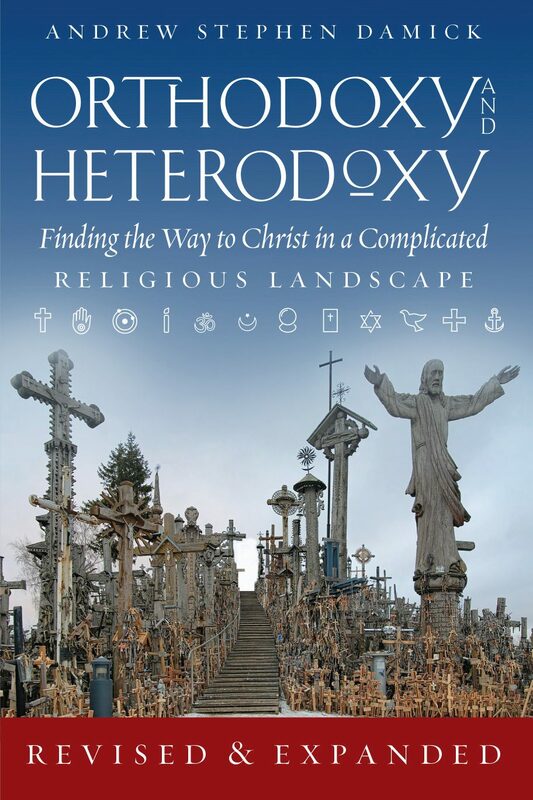 Quick notice: Orthodoxy and Heterodoxy is now on Facebook and running a promotion with a give-away, autographed copy of Fr. Andrew’s book by the name, if it gets 500 “likes” by midnight tonight. Will you help it get there?